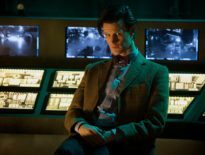 Does BBC Studios’ Statement Mean Better Publicity for Doctor Who Series 11? In preparation for the 2018 Global Licensing Show, BBC Studios, which has taken over the role of BBC Worldwide, has released a statement that teases upcoming merchandise to tie into Doctor Who Series 11. A bit. Doctor Who, front and centre in the marketing department? It’s almost as if it’s 2008 all over again! The report goes on to detail a few new licensees and a number of long-standing ones too, but overall, doesn’t shine much light on… well, anything at all really. Nonetheless, we’re hopeful that Doctor Who‘s prominence here means the coming series will actually be promoted, so licensees stay happy. If we were cynical, we’d argue that this is exactly what Doctor Who needed before now – not necessarily a “new direction” involving major changes behind and in front of the cameras; just better publicity. 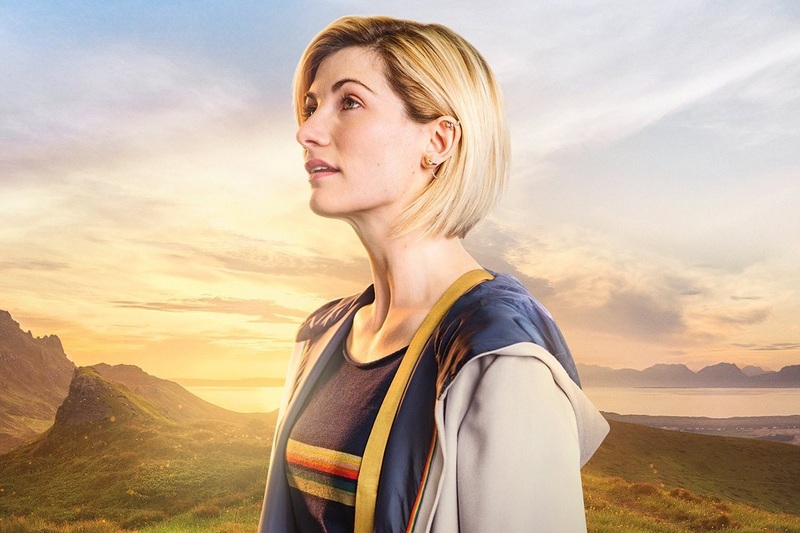 “Doctor Who will undoubtedly be a main attraction as excitement builds for the new season, which will include Jodie Whittaker as the first-ever female [D]octor in the series. Titan has already renewed their licensing agreement for the U.S., Canada and UK for figurines, apparel and gifts/novelties. 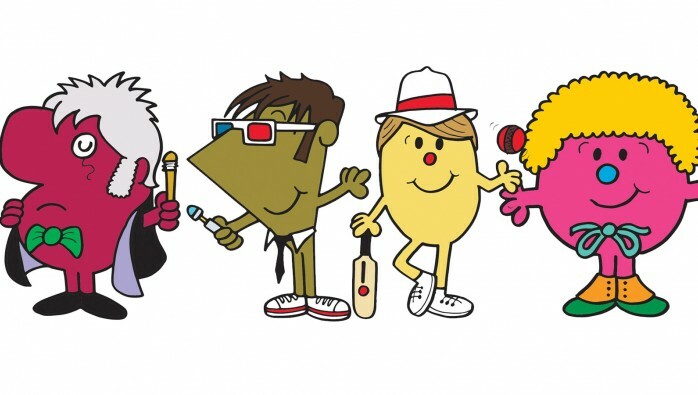 In addition, in the U.S., Canada, Ireland, Australia and New Zealand, Funko has renewed their licensing deal for “Pop Vinyl” figurines, “Rock Candy” figurines and novelties. Meanwhile, Lady Sandra, who has brought to market incredible home goods for the brand, including comforters, pillows and more, has renewed for U.S. and Canada. Also, home decor licensee Rabbit Tanakahas renewed in the U.S. and Canada for various home goods, including lighting, mirrors, clocks and wall décor. 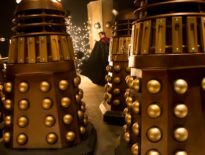 Further new deals for Doctor Who will be announced in the coming months. As UK fans might’ve noticed, the brands listed here are aimed at foreign territories; that’s purely because the 2018 Global Licensing Show will be in Las Vegas towards the end of May. Others might’ve justifiably been troubled by the lack of Oxford commas or understanding of singular collectives. This year’s Global Licensing Show takes place from 22nd to 24th May, while Series 11 is expected on BBC1 and BBC America in October 2018.